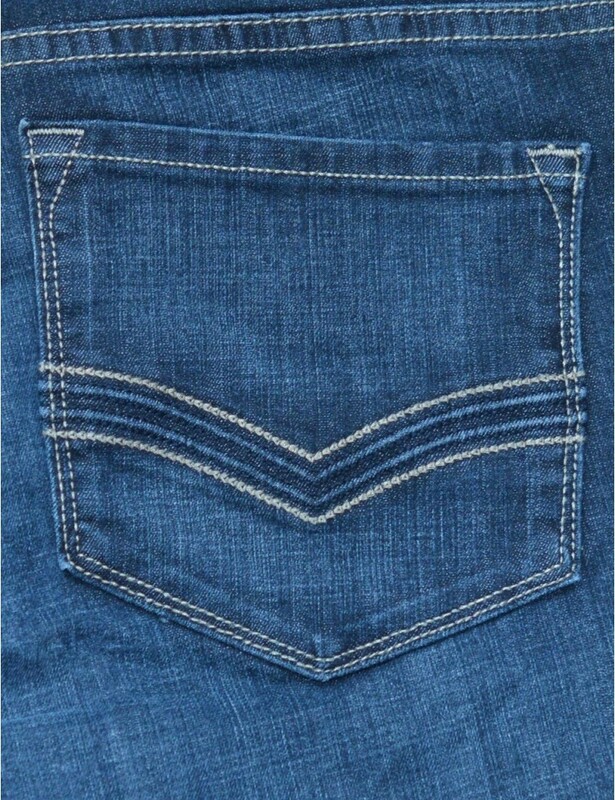 Look and feel absolutely fabulous in a pair of NYDJ Barbara Modern Bootcut Jeans in Blue Black Oak Meadow Wash with embellished pockets. Five-pocket styling, button closure, embroidery pockets and NYDJ's signature slimming fit. 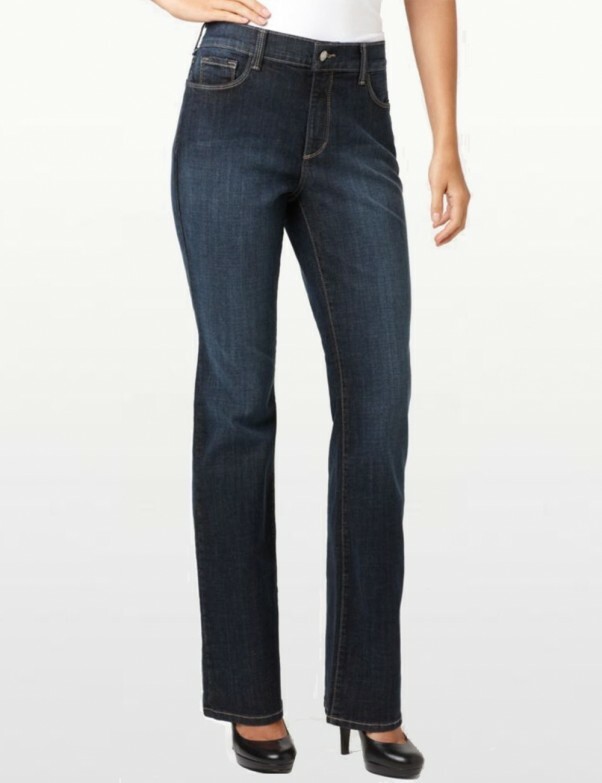 The Barbara Modern Bootcut Jean is a classic 5 pocket jean with a straight cut through the hips and boot leg opening. 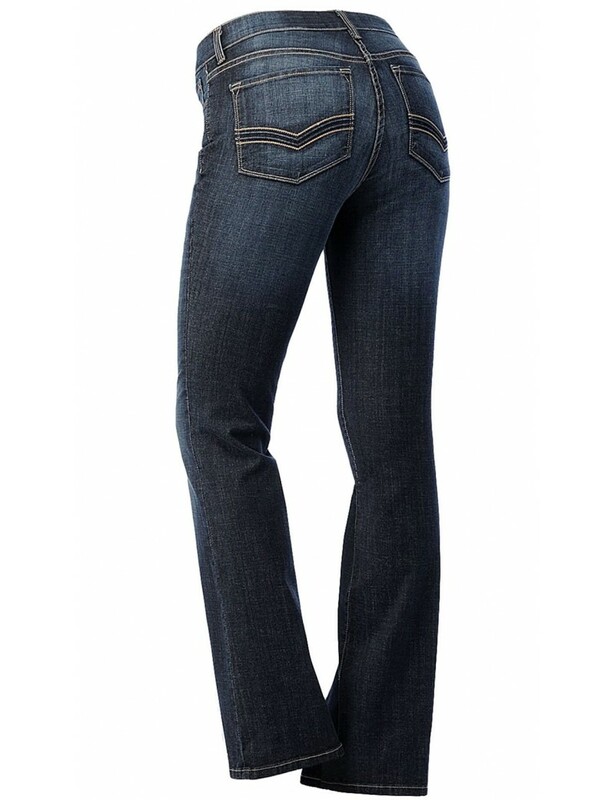 Look and feel absolutely fabulous in a pair of NYDJ Barbara Modern Bootcut Jeans in Blue Black Oak Meadow Wash with embellished pockets.